Info: Created on 21st June 2016 . Last edited on 7th July 2016. I started working on this after suburbia and halfway through I discovered the wonderful Puzzler by Zuzana Licko, which provided some additional inspiration. @four - Wonderful half-tone patterns here! oh, this is so so cool!!! 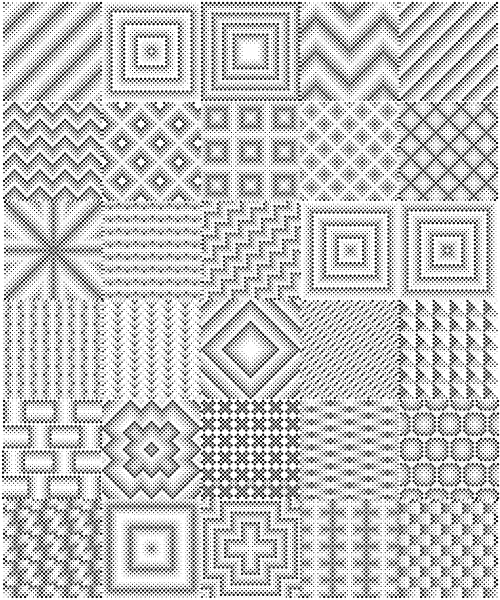 patterns like this i vaguely imagined would be great for floriituta, but i didn't dare to try yet, cuz i was doubtful i could properly execute any truly smooth gradients. i can't stop looking at this. it's such a delight! Congratulations! FontStruct Staff have deemed your FontStruction worthy of special mention. “on the dot” is now a Top Pick. Thanks thalamic, Goatmeal, jirinvk, Noah and meek! This looks like it was an insane amount of work! The result is spectacular! Congratulations on the TP, building this must have taken ages. My eyes turn looking at it. 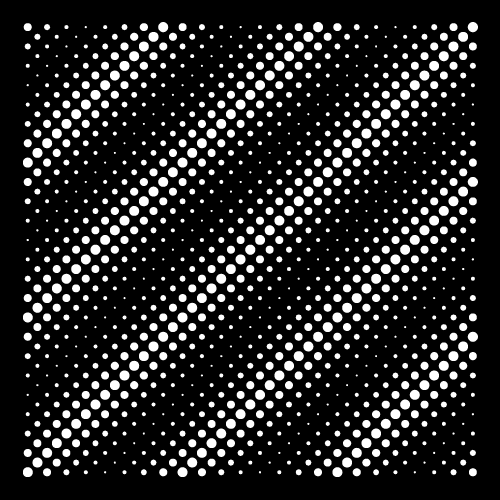 A great op-art feel to the font. Another "tour de force". Congrats!